We have partnered with Drag Queen Story Hour to host an all-ages event on Sunday, April 7 at 1:00 pm. This event features a local Drag Queen reading stories for kids , and great music from UUCW’s Darthe Jennings. 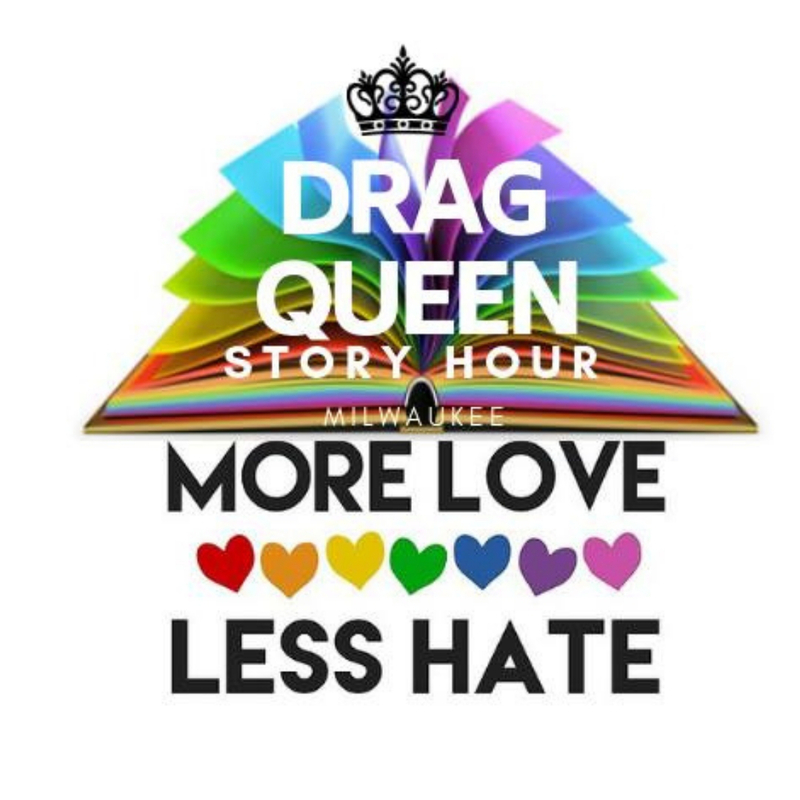 Drag Queen Story Hour (DQSH) is not a drag show — it captures the imagination and play of childhood and gives kids positive and unabashedly queer role models. Stories promote diversity, acceptance and service-learning! In spaces like this, kids are able to see people who defy rigid gender restrictions and imagine a world where people can present themselves authentically and joyfully. UUCW is a Welcoming Congregation, which means we make an ongoing commitment to strive for creating a faith community that actively embraces people of all sexual orientations and gender identities. For more information, contact Kimberlee Tomczak Carlson, Intern Minister.